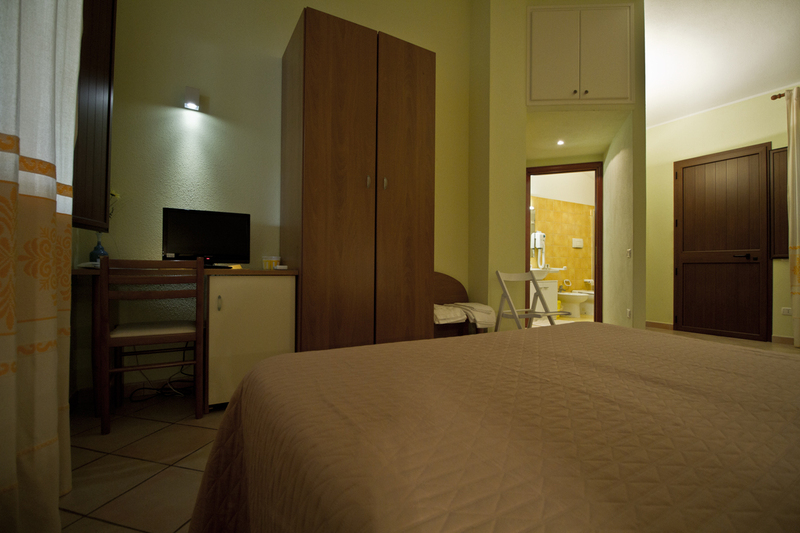 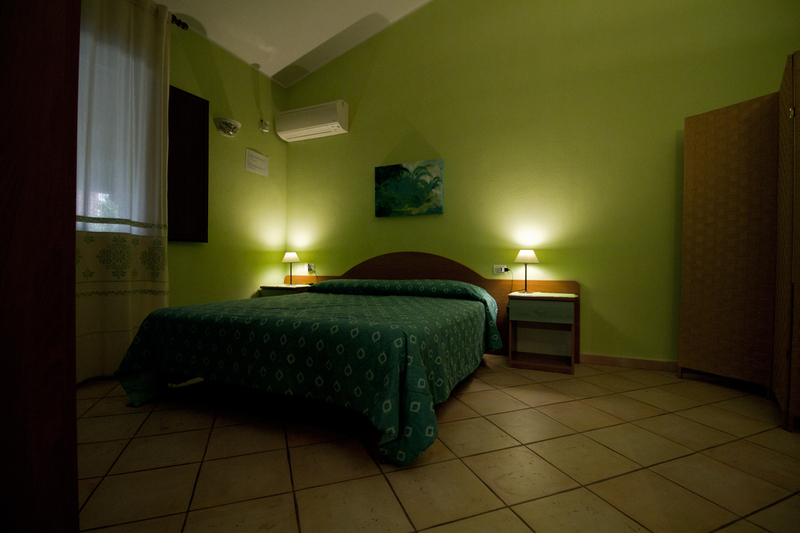 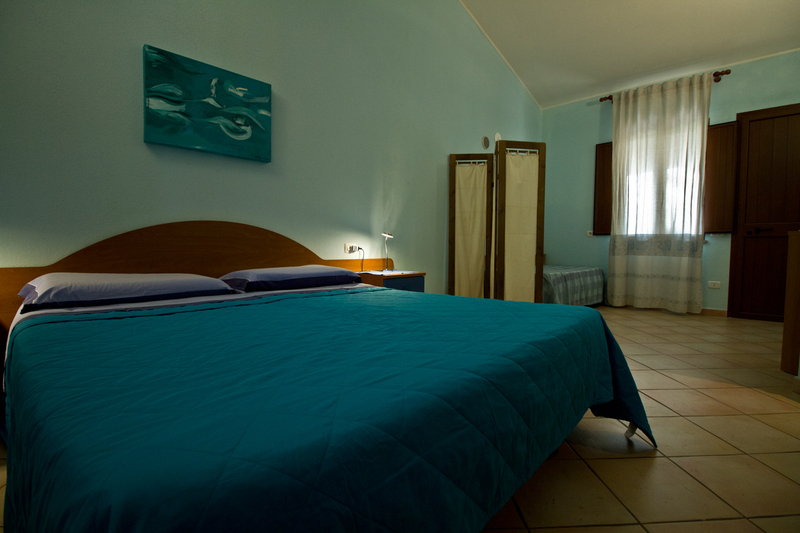 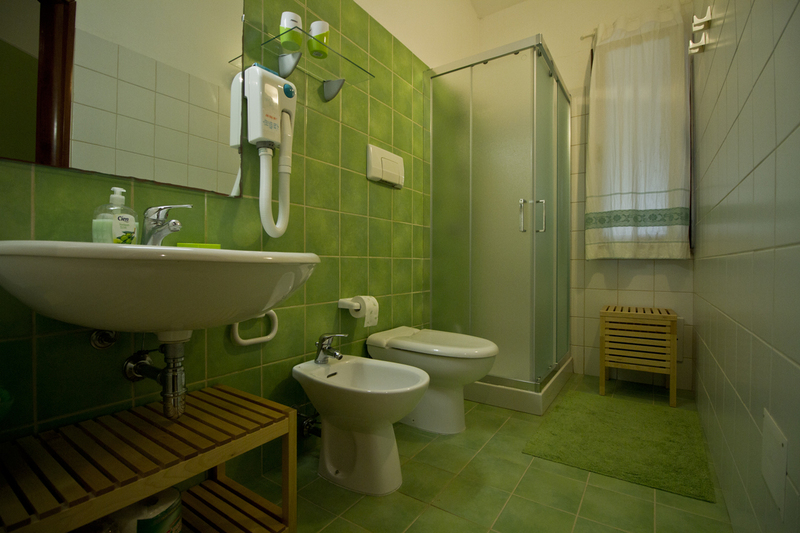 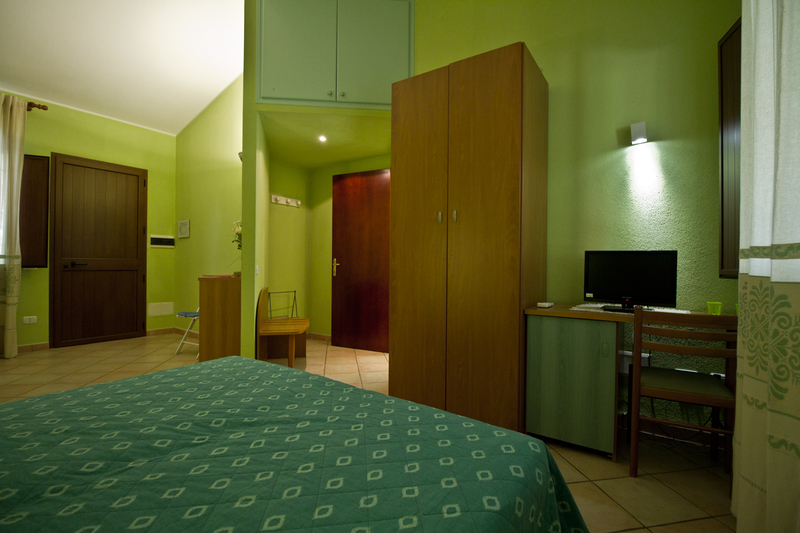 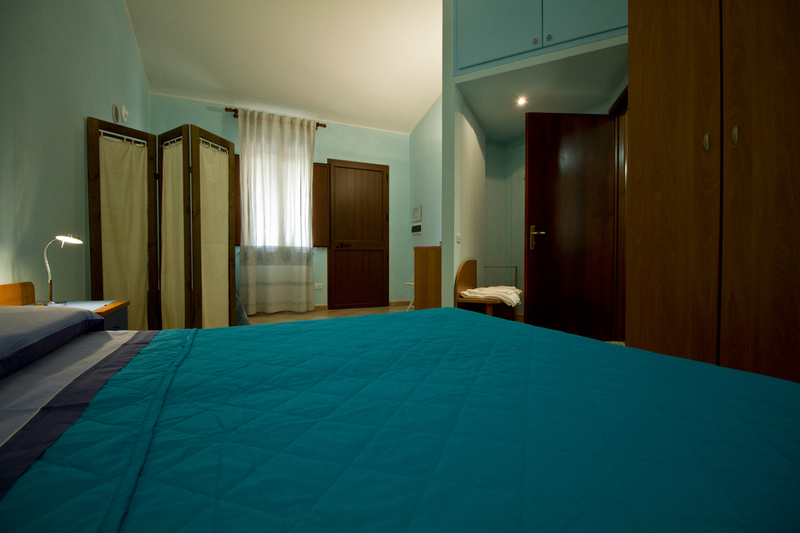 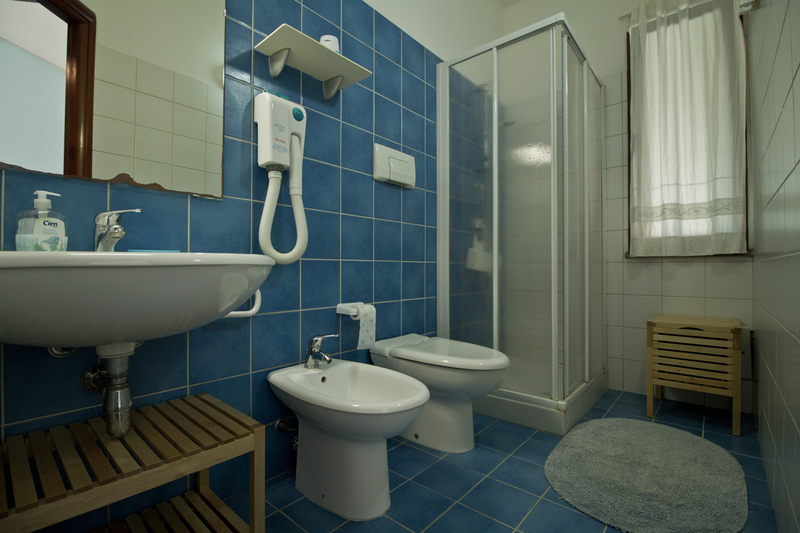 Roomss with private entrance are characterized with different colours: sky-blue, green, yellow and orange. 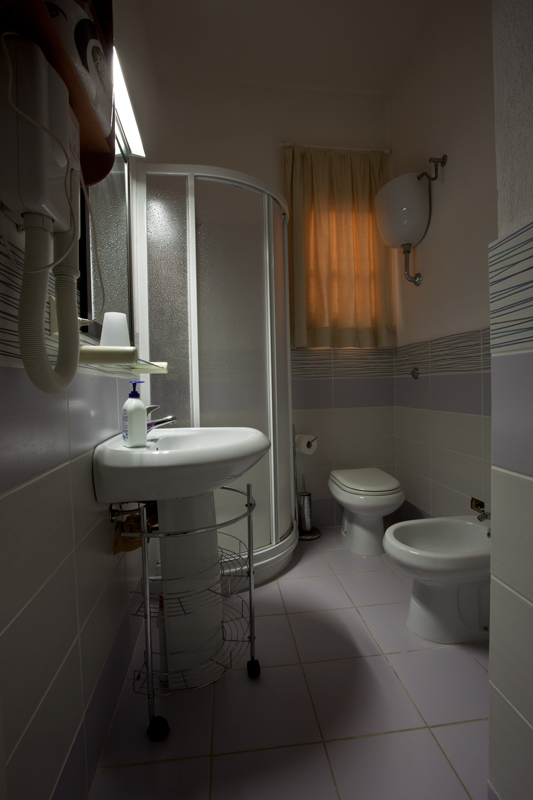 Each one is endowed with small entrance, bedroom (single or double), en-suite bathroom with toilet, bidet, shower, basin and dryer. 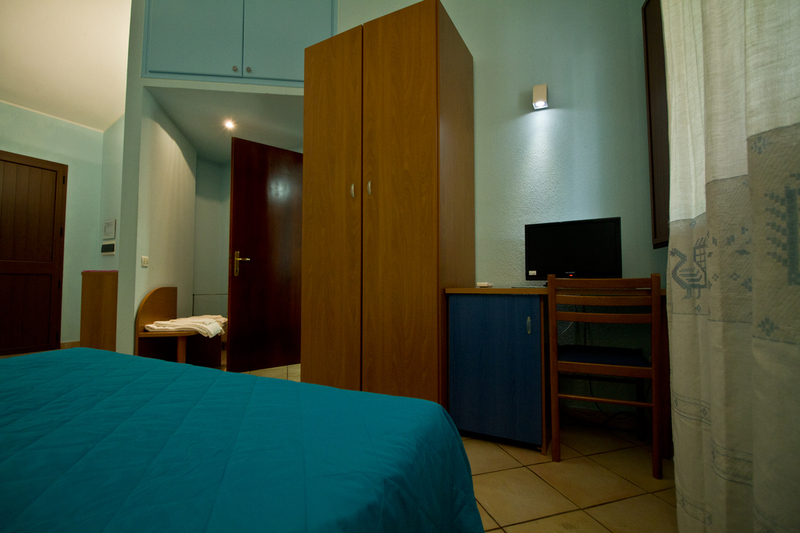 Rooms are also provided with air-conditioned, TV, bar and indipendent porch. 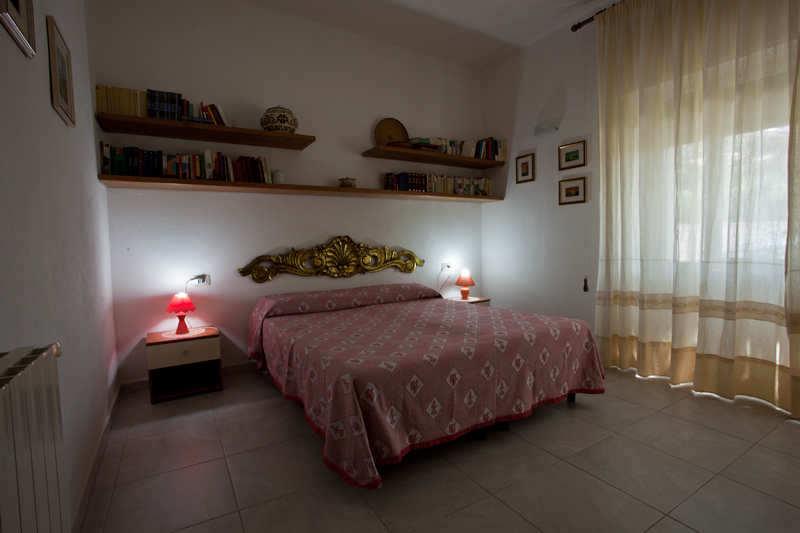 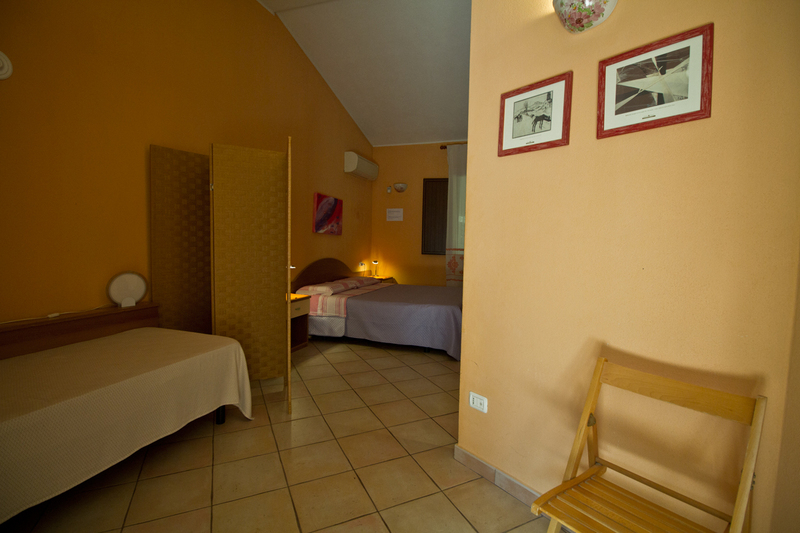 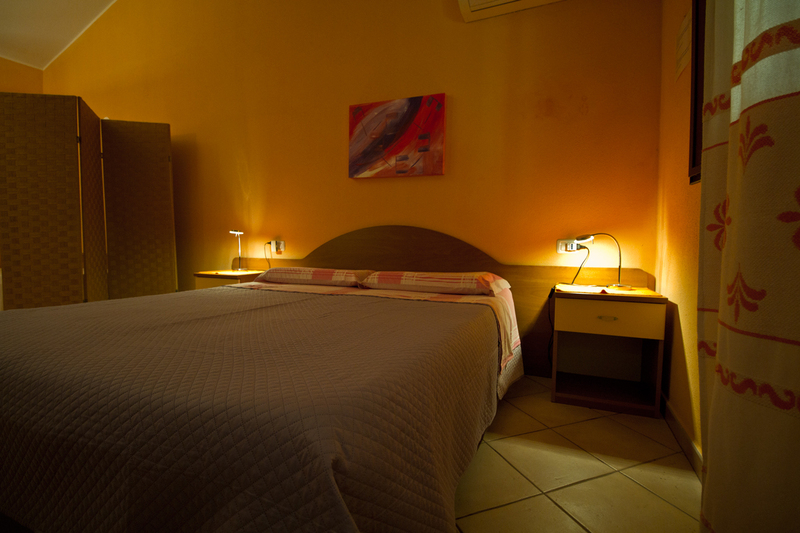 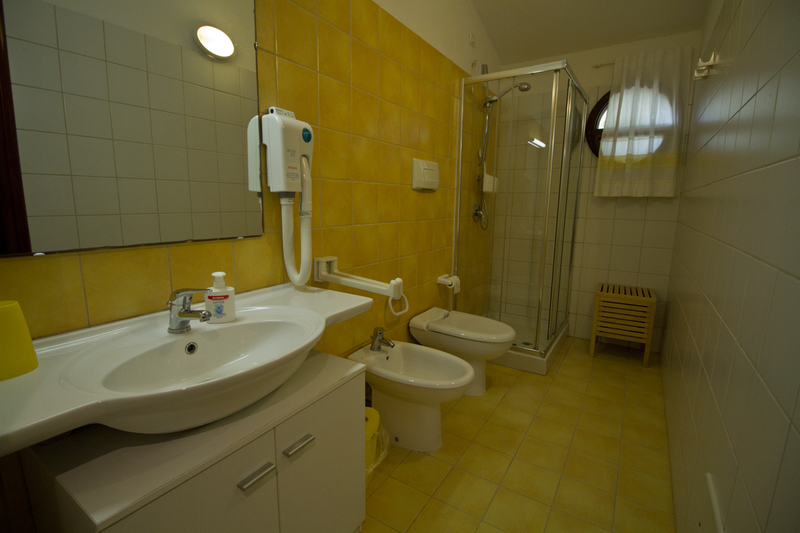 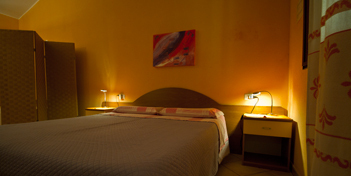 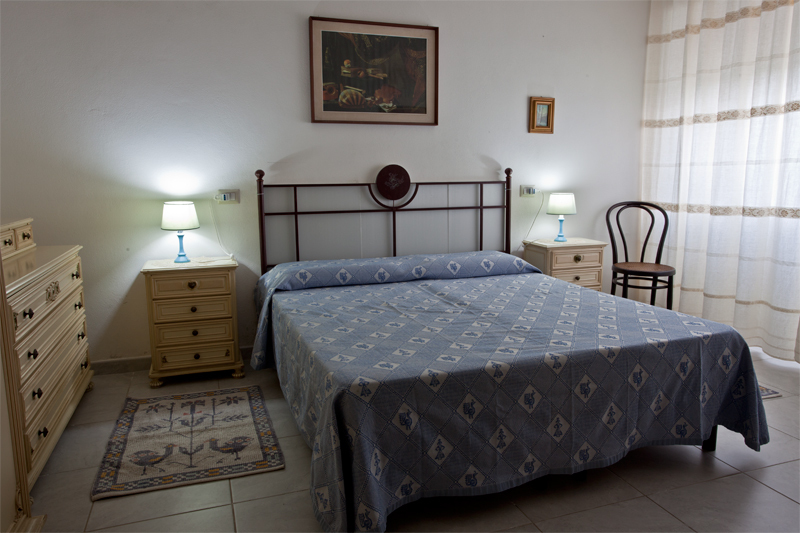 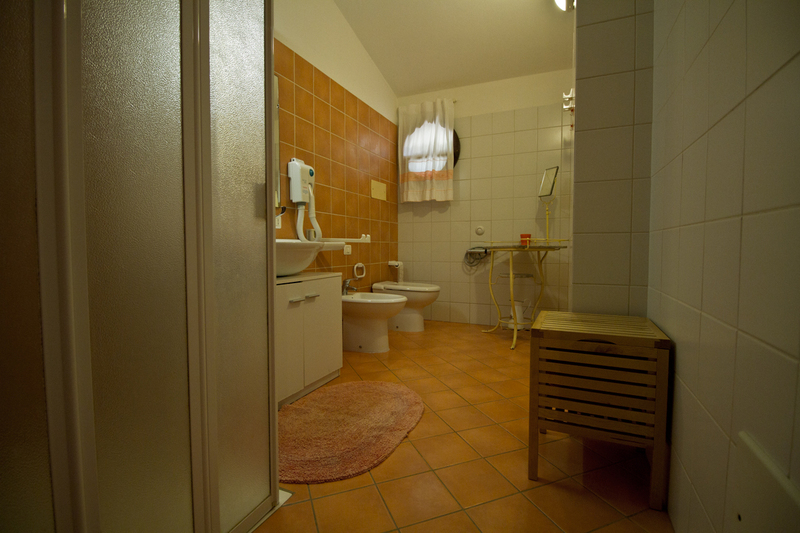 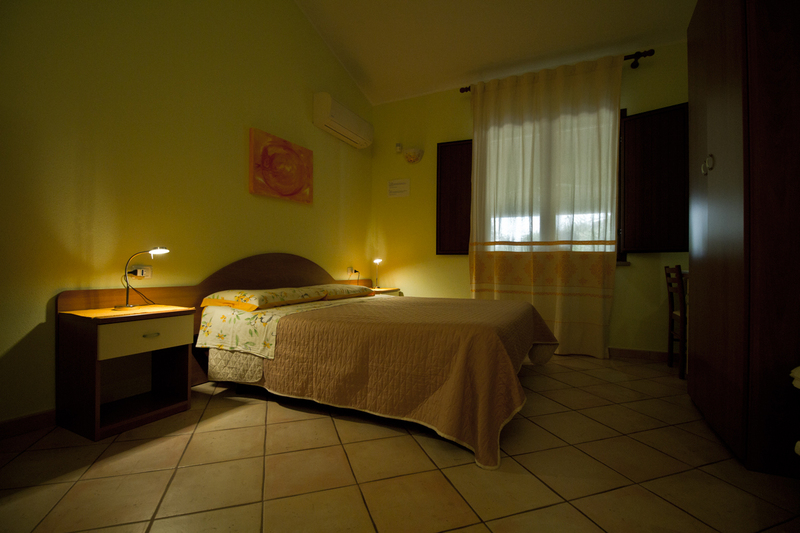 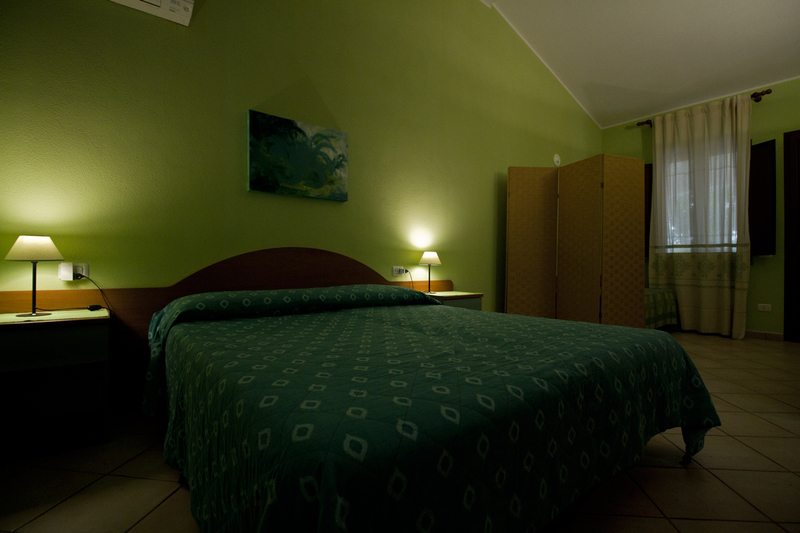 In an adjacent structure there are 2 other rooms called Libeccio and Maestrale, both equipped with air conditioning, TV, private bathroom with hairdryer. 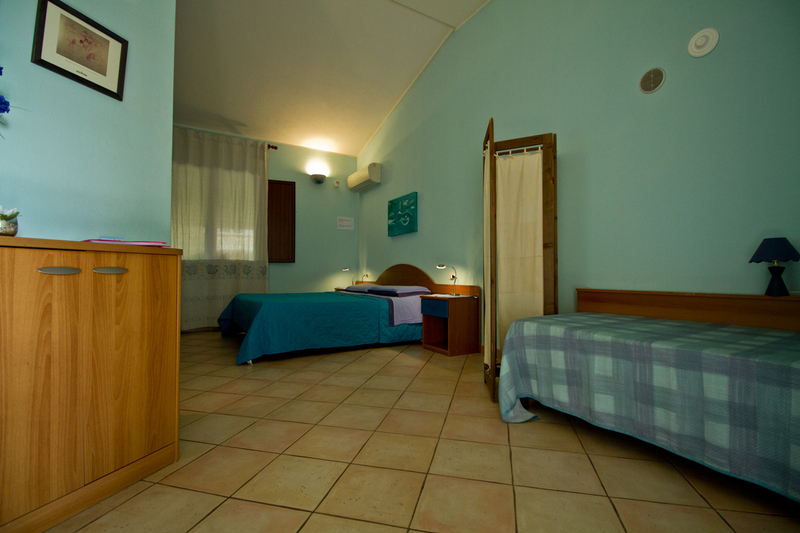 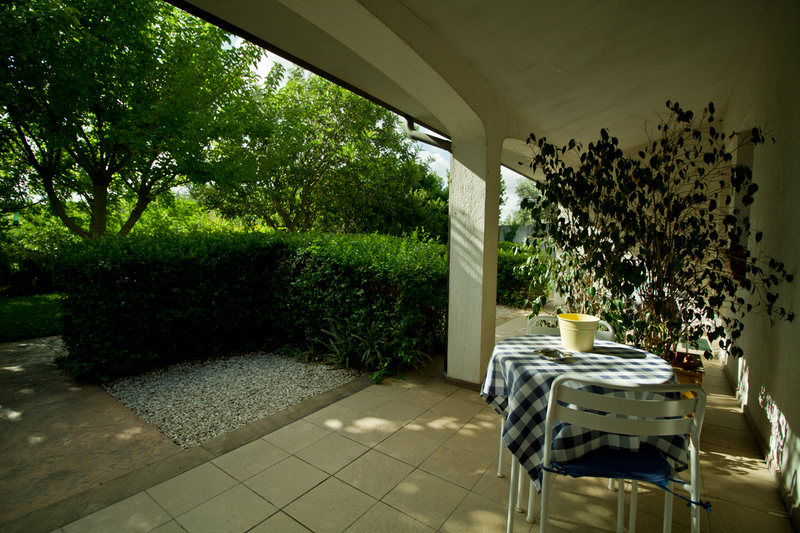 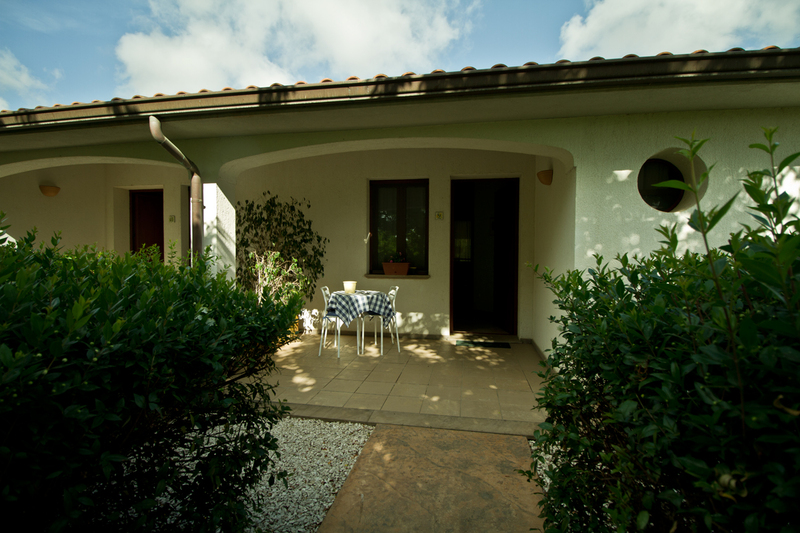 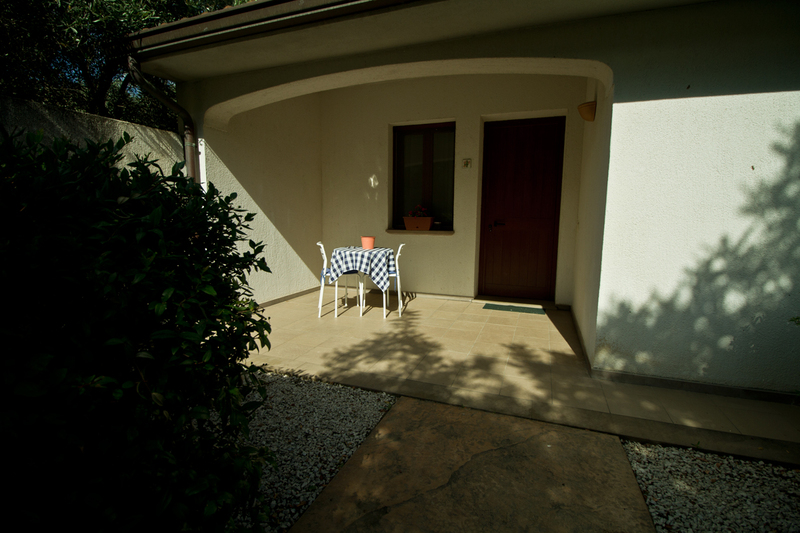 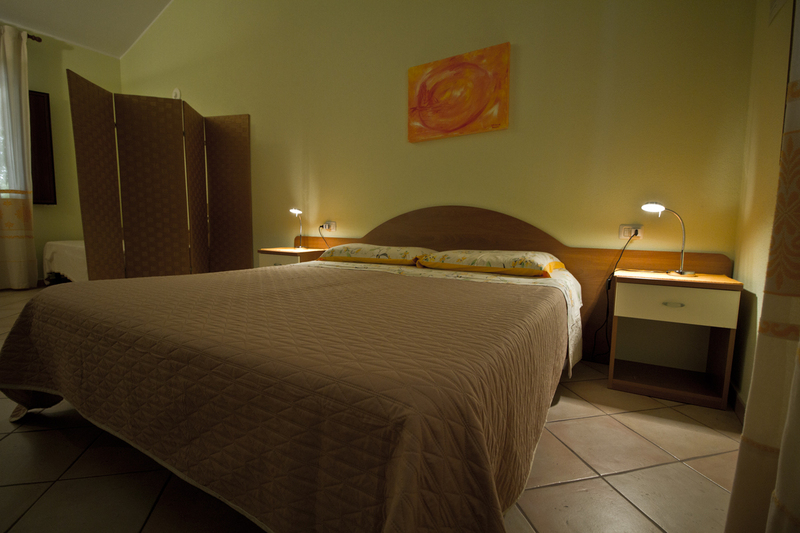 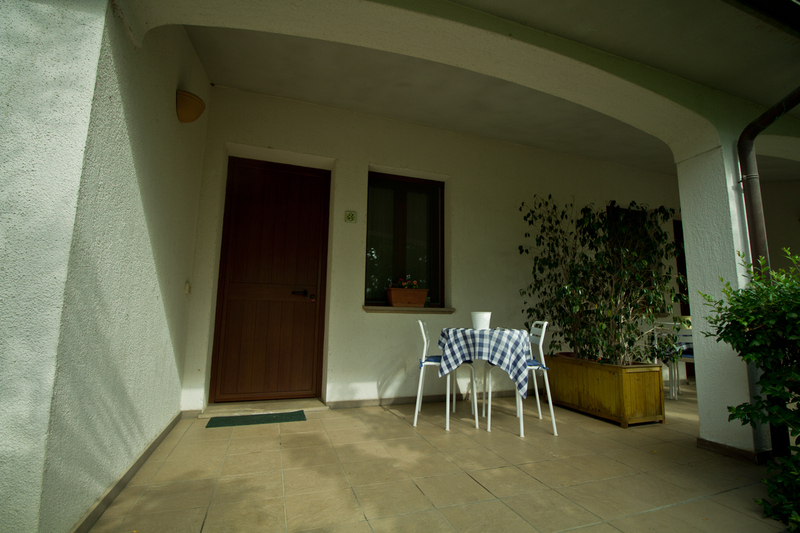 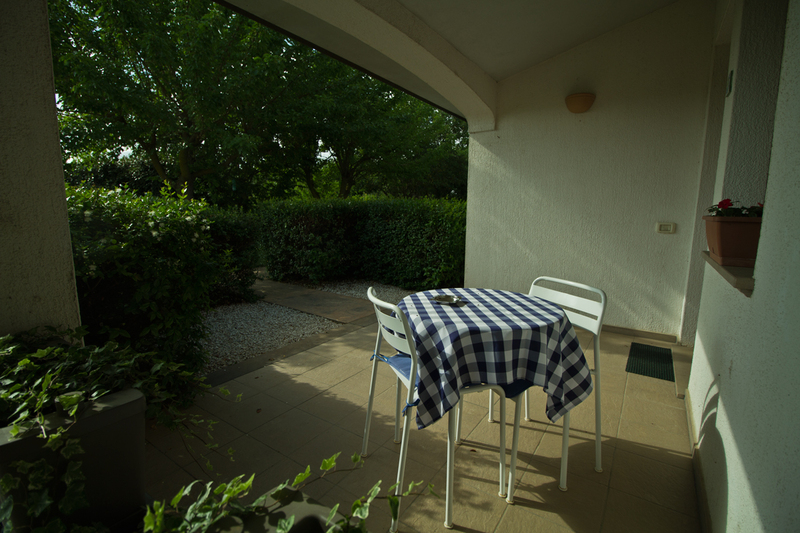 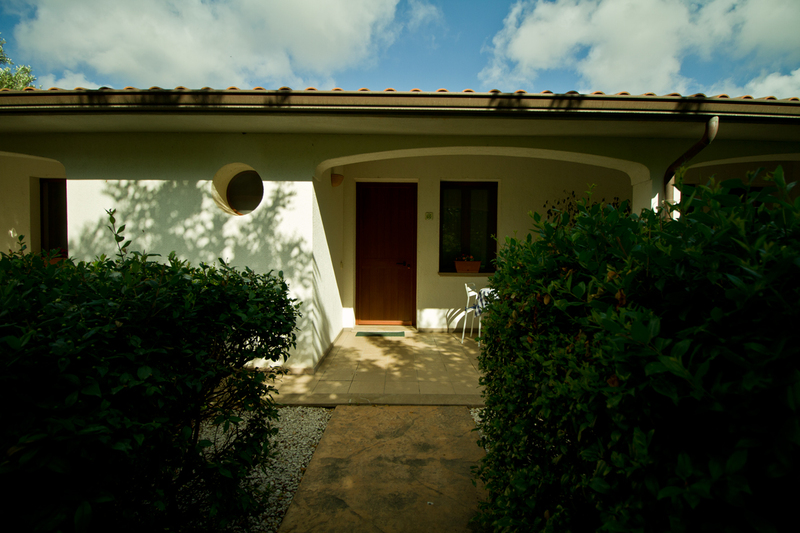 The Agriturismo offers wireless Internet broadband connection. 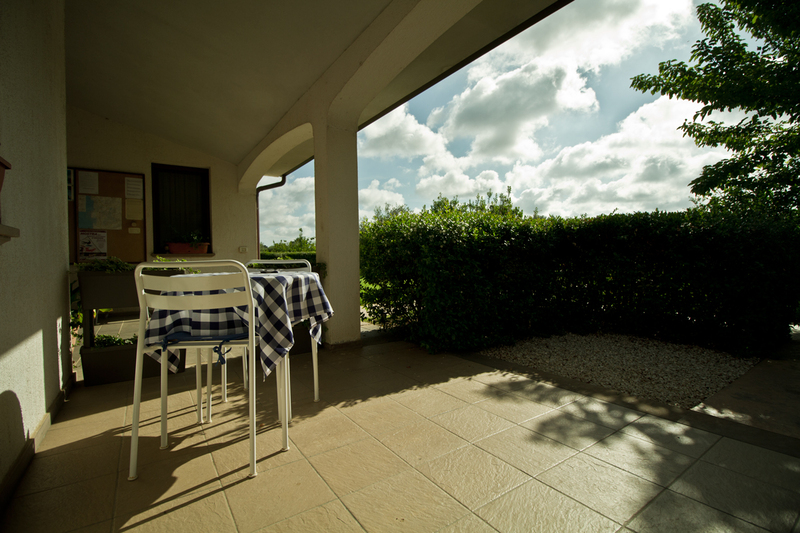 We are open the whole year round and offer services in three seasons: low season (01/09 - 30/06), medium season (01/07 - 30/07 and 01/09 - 30-/09) and the high season (01/08 - 31/08). 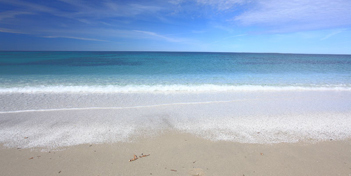 Christmas, Easter and New Year's Eve are considered high season. 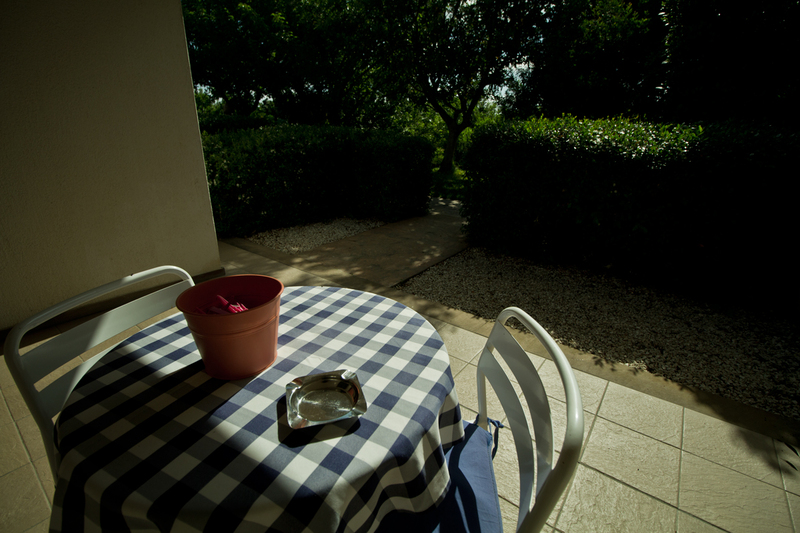 © Agriturismo Mulinu Betzu. 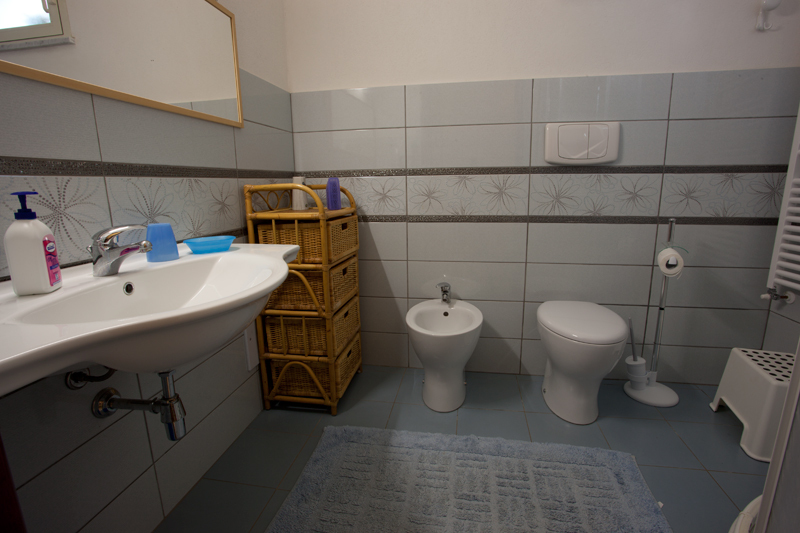 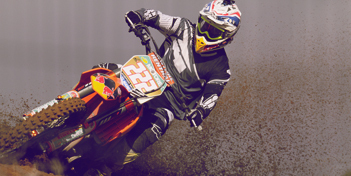 Design: taniey.